PTSuks Uncanny World: Video : Mis-Adventures In Fallout4!!! 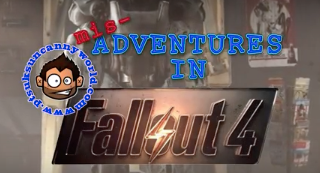 S01E04 - "Tea Party"
Video : Mis-Adventures In Fallout4!!! S01E04 - "Tea Party"